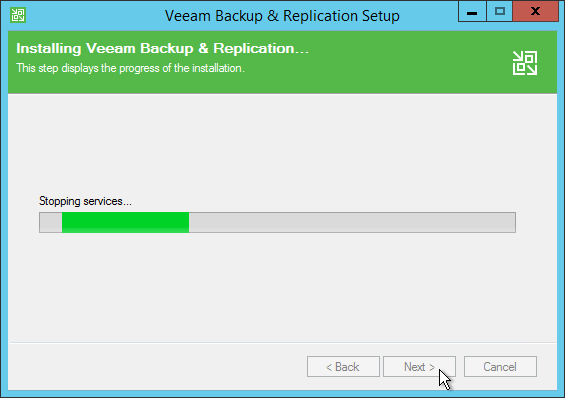 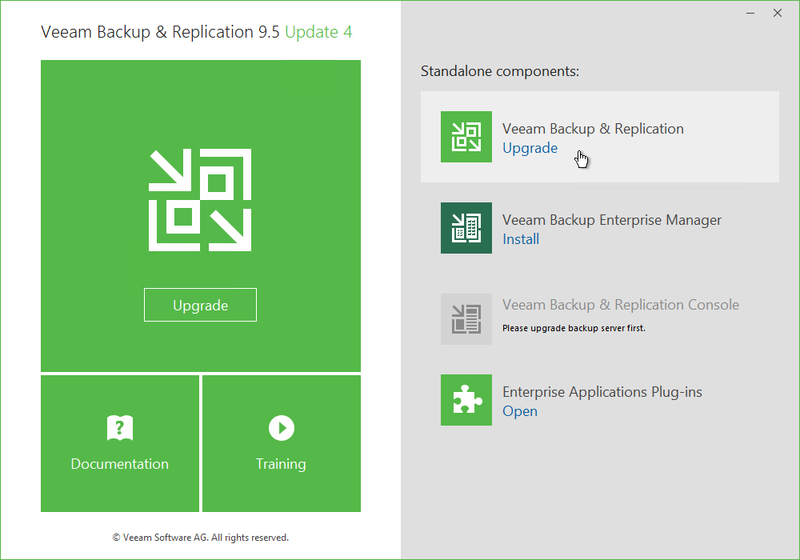 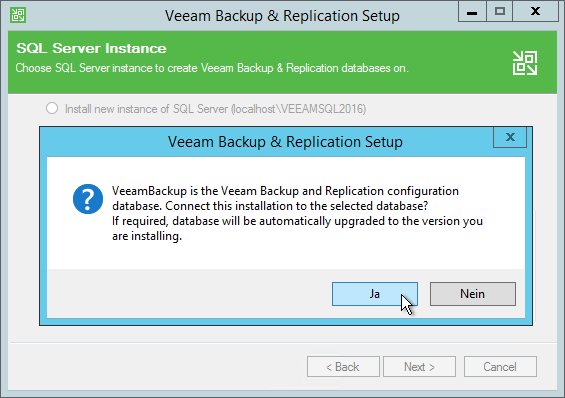 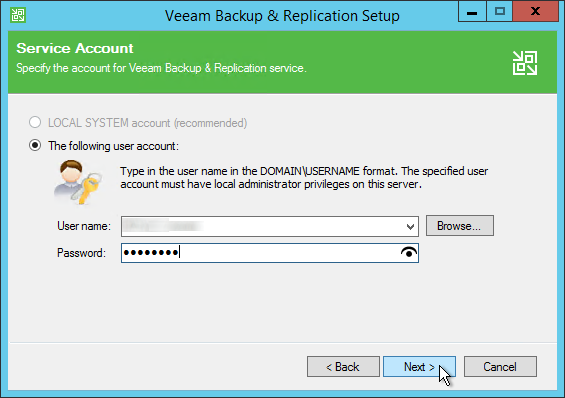 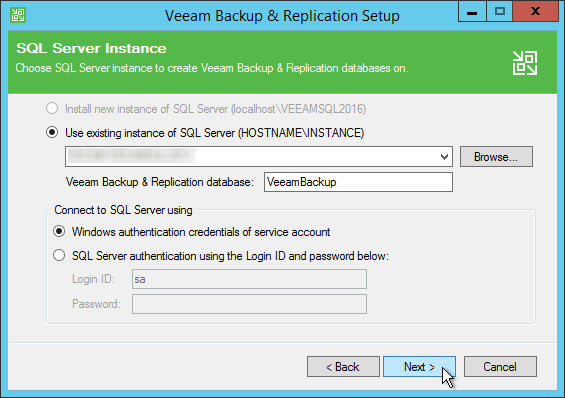 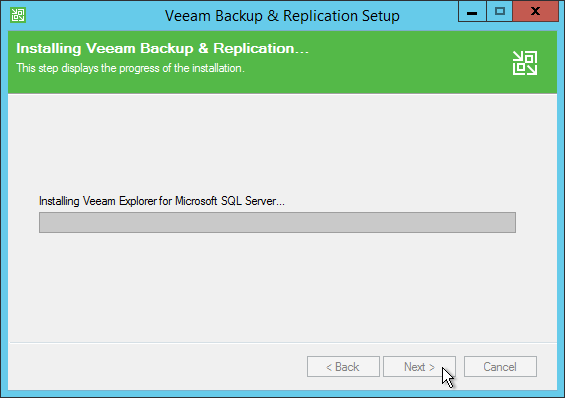 This article shows how to update Veeam Backup & Replication to Version 9.5 Update 4. 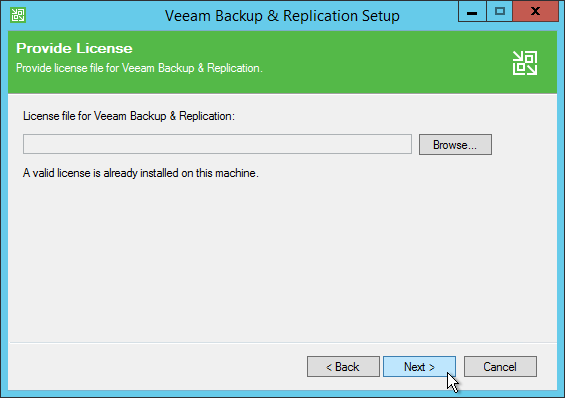 Mount the ISO to your Backup & Replication Server. 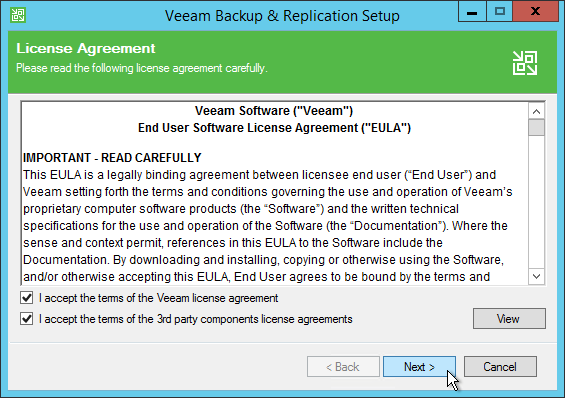 Stop, disable or wait for completion of all running jobs. 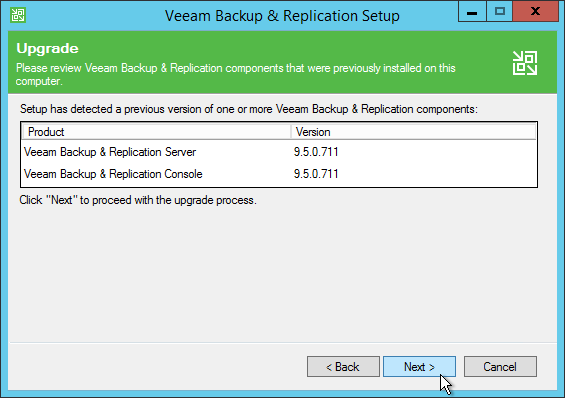 Veeam Backup & Replication uses components on remote servers (like Repository Server or VM Proxy Server). 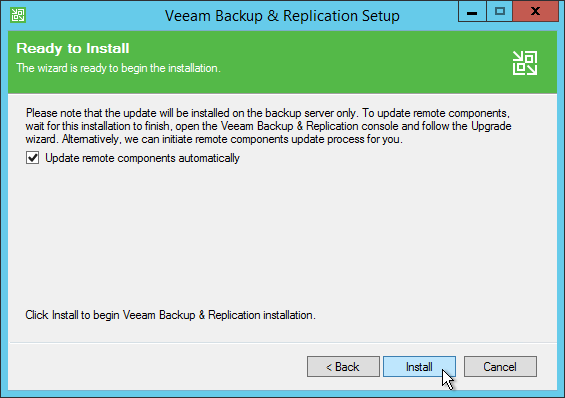 These components could be updated manually or automatically after installing the Upgrade. 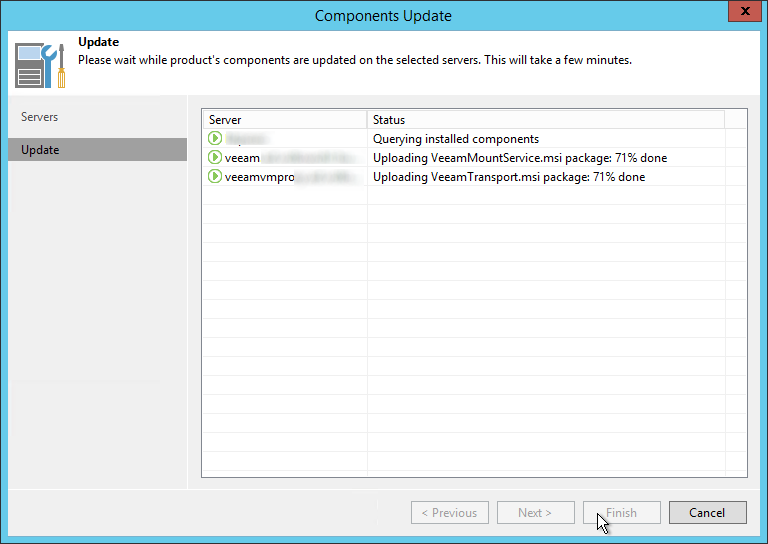 I show the manually update below in this article. 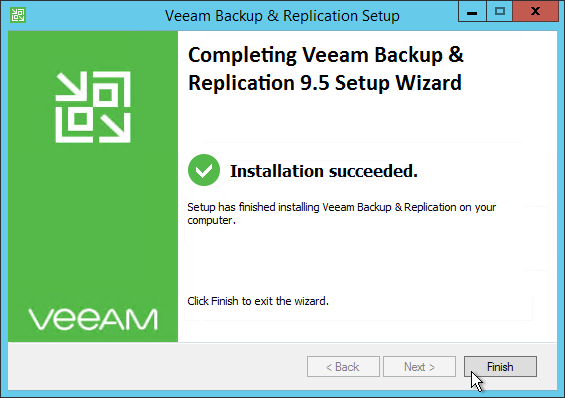 The installer will stop the services of Veeam Backup & Replication and starts the Installation. 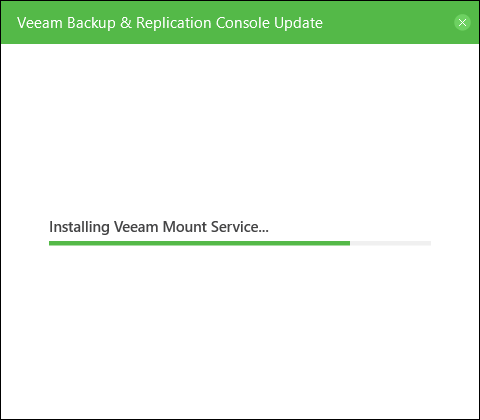 After successful installation all services will be started. 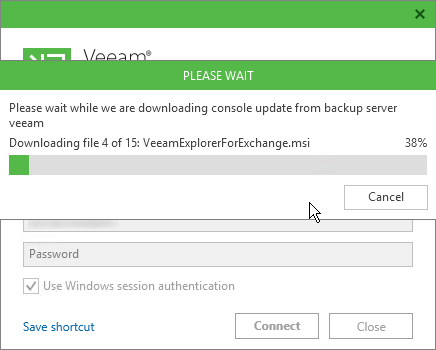 Start the Update by clicking on Apply. 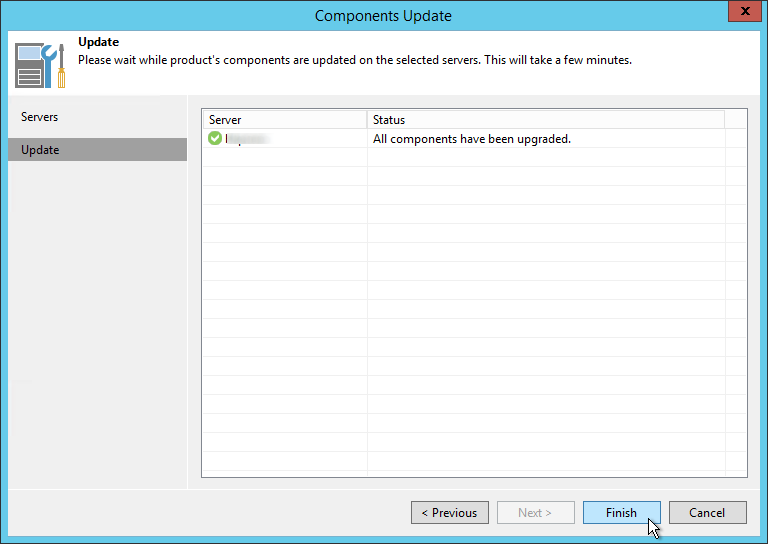 After all components have been upgraded click on Finish. 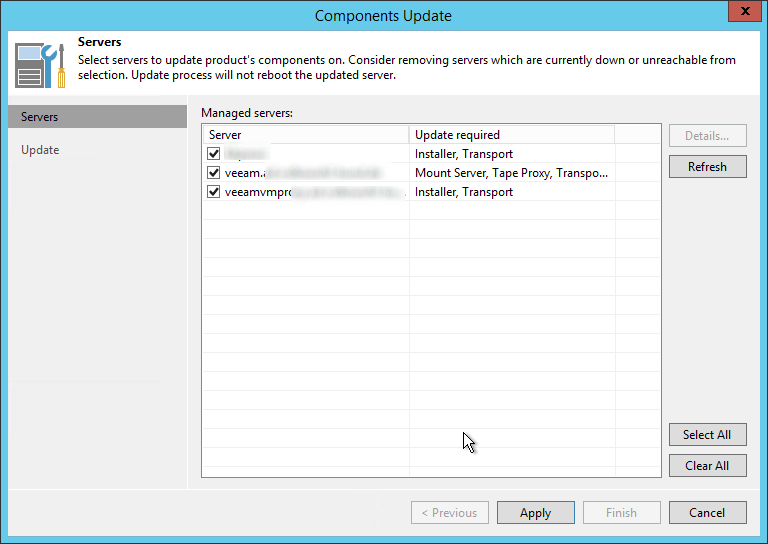 If you have installed the Console on other systems like your workstation or on a terminal server, you will get the update message at the first login attemp. 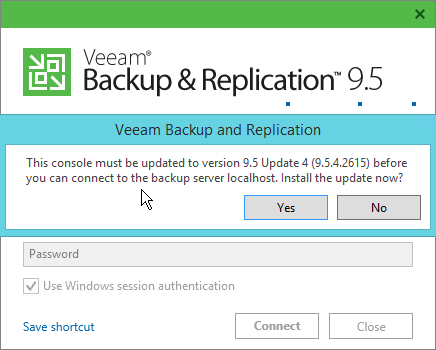 If you have administrative rights you can start the update directly from here. 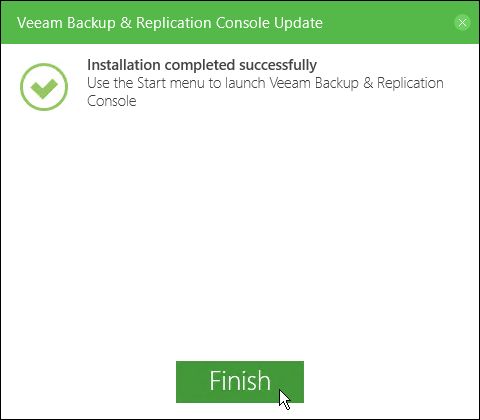 After that, click on Finish and start the Console again.